Antec, Inc., the global leader in high-performance computer components, announces the One, the latest addition to their Gaming Series. 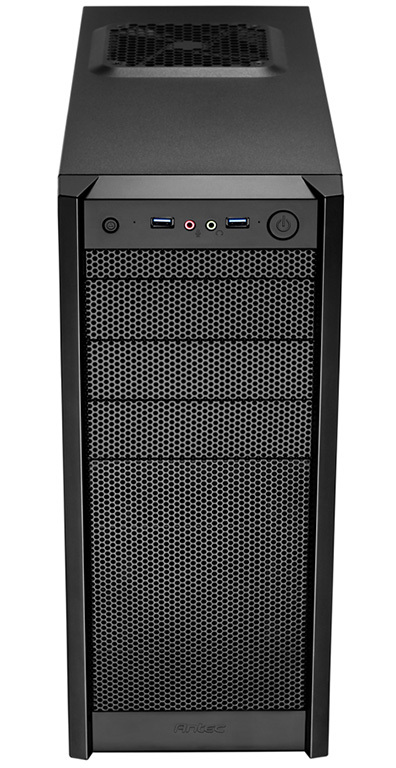 The One is an excellent option for mainstream gamers, new PC builders and seasoned system integrators alike, as it provides user-friendly cooling and convenient features at an affordable price. 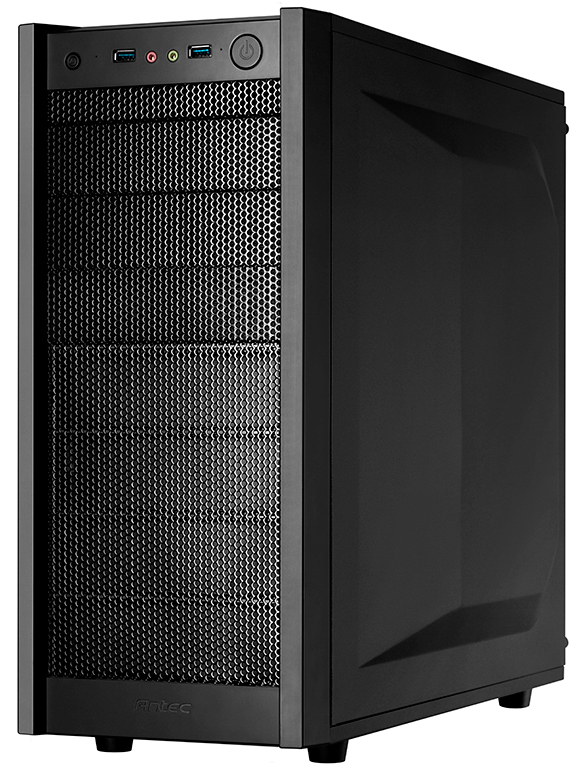 For new builders and seasonal system integrators alike, everyone will find something to like in Antec’s One. 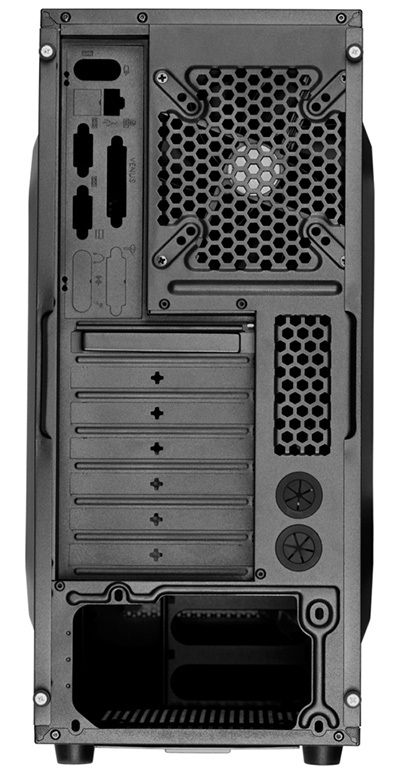 This enclosure is stocked with features any builder will value at an attractive price – ample cooling, USB 3.0, tool-less 5.25″ & 3.5″ drive bays and bottom-mounted PSU intake with air filter – so that you can put your PC together with ease and get to the fun stuff. 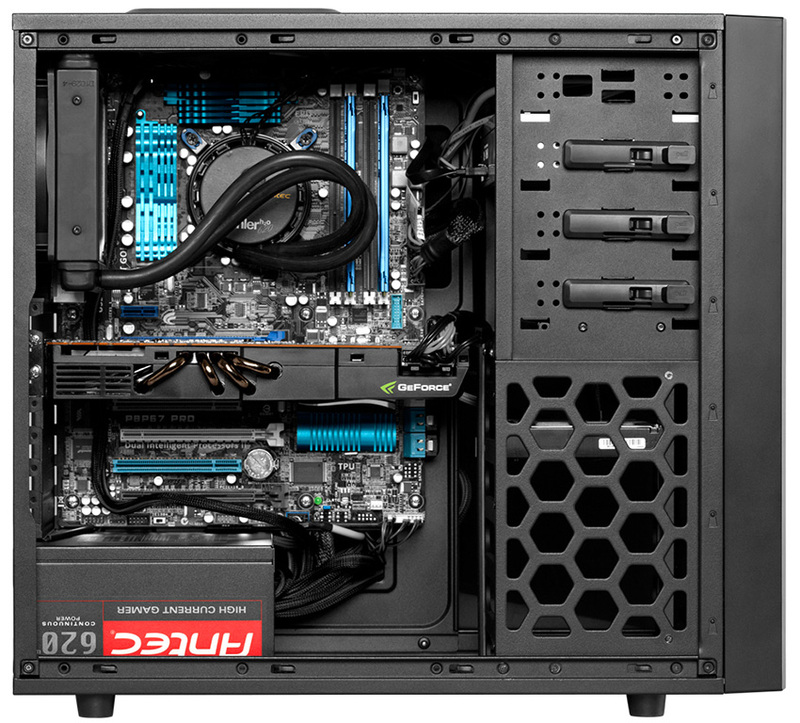 If you’re looking for high quality PC essentials at an affordable cost, then this enclosure is the One for you. For more information, Head over to Product Page.